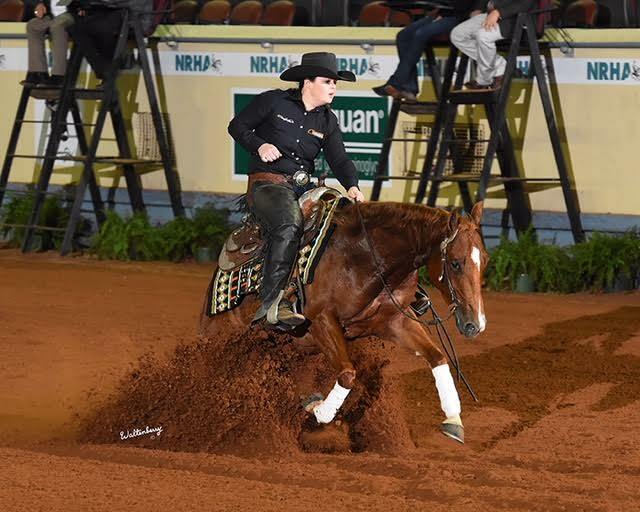 Congratulations to Gunners Shining Star, 2018 NRHA Futurity Semi-finalist! 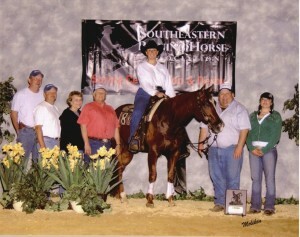 Bred, raised and trained at Rising Star Farm! !